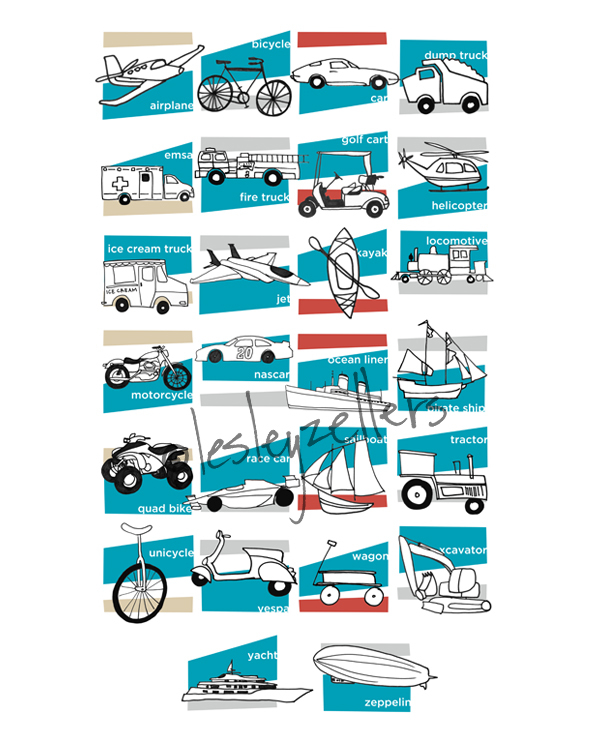 Winner, winner, chicken dinner, or a new transportation print anyways! 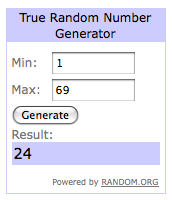 Congratulations, Sarahjbhen@hotmail.com, you are the winner of the giveaway! Email me at lesleyzellersdesigns(at)gmail.com to claim your prize. Thank you to the rest of you that entered! Well, you didn't win the free print but the good news is you can still buy it from my shop. You can also still use the coupon code HAPPYBIRTHDAYTOME for free shipping!! Hi...I am new to your site (after being new to visiting your sister's site!). after backlogging through old posts, I saw this print. is there anyway to still purchase this?